In the early morning of Sunday, 5 November 2017, a continuous downpour in Penang resulted in floods sweeping across 80% of the state, according to media reports. The water level of the flash floods reached the roofs of residences and close to 3,000 people were reportedly evacuated in all five districts in Penang. Realising the severity of the floods, Yayasan Sime Darby (YSD) collaborated with MERCY Malaysia to provide aid to flood victims in Penang. Under YSD’s collaboration with MERCY Malaysia, a total of 498 hygiene kits were distributed to 493 families in flood relief centres at Sek Kafar Kubang Menorong, Sekolah SK Bertam Indah, Lubuk Meriam and Padang Menora. MERCY Malaysia also set up mobile clinics to provide medical aid to flood victims with the support from YSD. 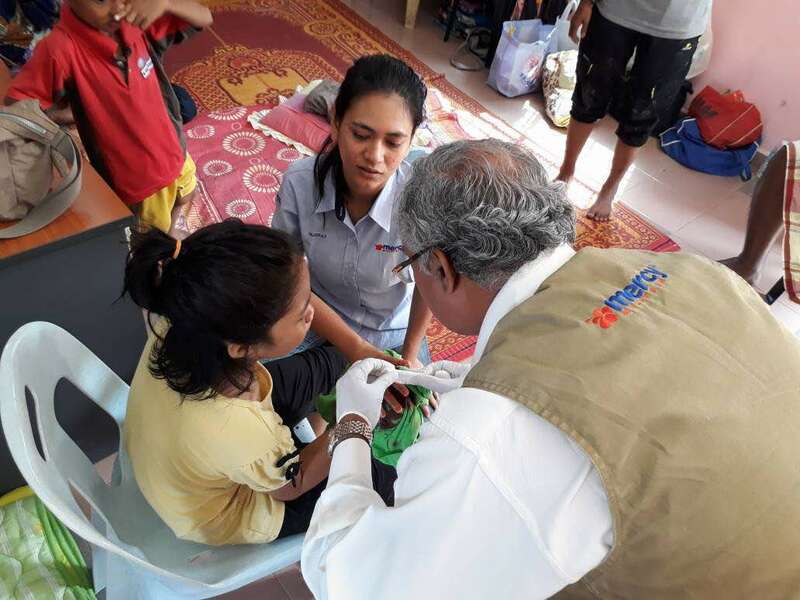 The first mobile clinic was set up in Kampung Desa Puri on Wednesday, 8 November 2017 to cater to the medical needs of flood victims in the village and surrounding areas. 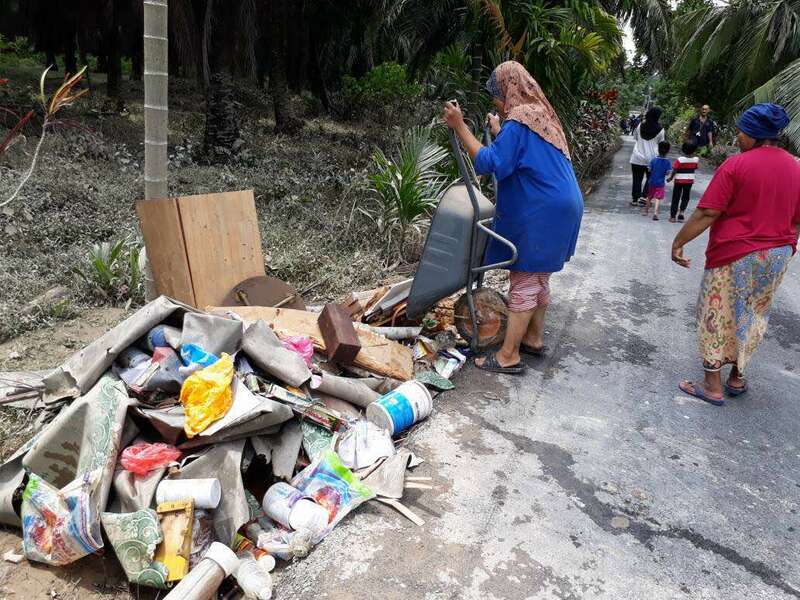 About 187 families in Kampung Desa Puri were affected by the floods. For more information on MERCY Malaysia and the work they do, please visit their Facebook page or their website.